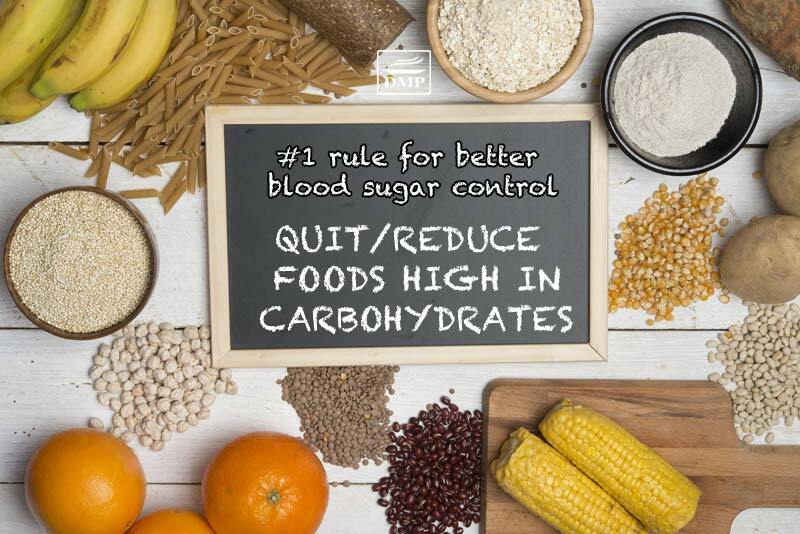 Quit Foods High on Carbohydrates: #1 Rule to Lower Blood Sugar and A1c! One of your main goals with type 2 diabetes or prediabetes is to lower blood sugar and A1c, keeping your levels within a normal healthy range – it helps keep you healthy and avoids nasty complications! Thankfully there is one easy thing you can do to get pretty fast results – quit foods high on carbohydrates! To understand why, let’s briefly explore blood sugar regulation and then go over a range of foods to avoid for better blood glucose control. The one major nutrient that influences blood sugar and A1C levels is carbohydrates – plain and simple. While the type of carbs you eat is important, the amount has the greatest influence over your blood sugar response. 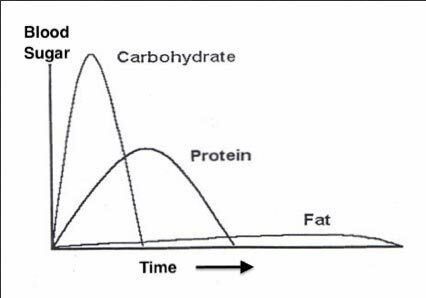 Blood sugar does get affected when you eat protein, but not to the extent that carbohydrates affect the response. And as for fats, well, they do not spike blood sugar or insulin very much at all! Here's an image that shows the response of the different macronutrients. What this means is that your carb intake has a direct influence on your numbers. 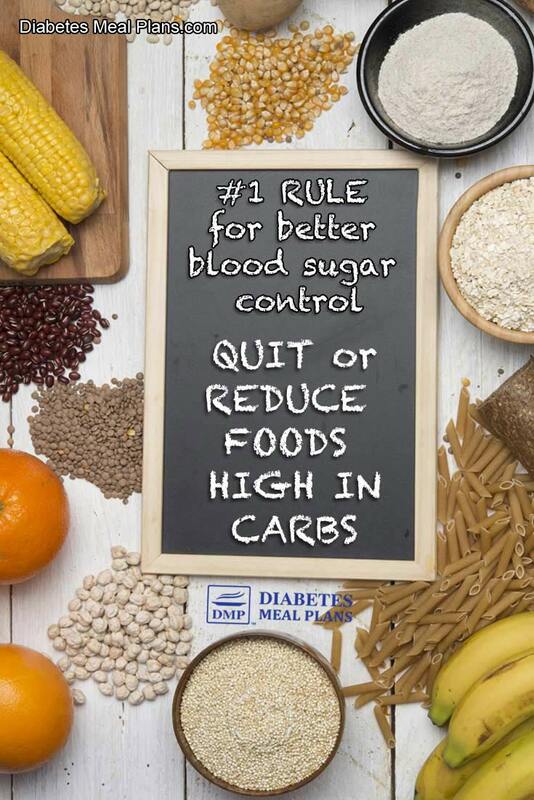 The simple equation is: the more carbohydrates you eat, the higher your blood sugar and A1c levels will be. Therefore, when you cut back on high carb foods, you’ll find your body can regulate blood sugar and A1c much more effectively. 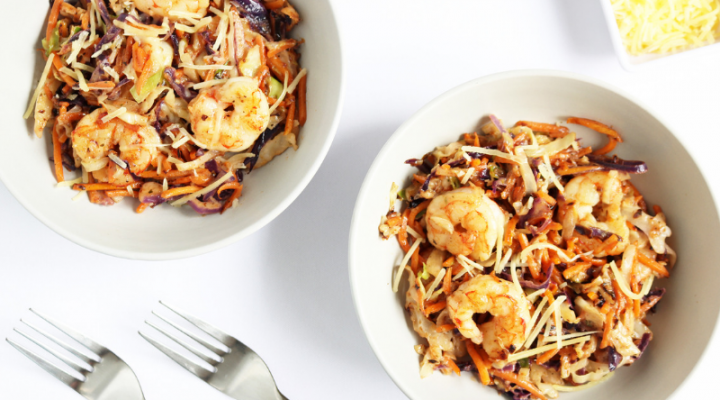 You certainly don’t have to live without carbohydrates – we’re not talking about a no carb diet. Because some foods are a good source of carbs – for instance, non-starchy veggies like broccoli, cucumber, tomato, green leafy vegetables, and so forth. But certain foods high on carbohydrates, such as the ones we’re about to explore below, are best left OFF your list of ‘safe’ diabetic food choices. Or at the very least, drastically reduced. Here at DMP we encourage a lower carb diet because research indicates it can help produce great outcomes for you. Potatoes are a staple we've all grown to love over the years. And if you go searching the web, you’ll still see lots of diabetic recipes containing potatoes – you won’t find those here! Quite simply because they are a high carbohydrate food, and they are also high glycemic index (GI) as well – meaning a double whammy for rapid rises in blood sugar. Potatoes range from 21 grams carbs through to around 38 grams carbs per one medium potato. The fiber content is only a measly couple of grams, so it’s not going to do much to reduce the overall net carbs (total carbs minus fiber = net carbs). The GI in potatoes ranges from 60 right up to a whopping 95! There is such a wide range in carb count and GI because it depends on the type of potato. However, even at 21 grams that's a lot, and it’s just for a single potato. And when consuming potatoes, chances are you'd probably want to eat more, right? That goes for French fries, potato chips or whatever way you might consume potatoes! While it’s easy to assume eating sweet potato is a better option, it’s not. One 5-inch/ 12cm sweet potato contains 26 grams of carbs and 3.9 grams of fiber. 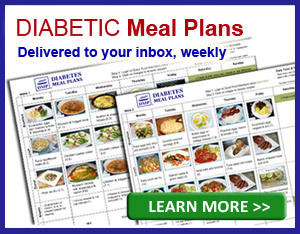 So you’re not going to be doing your blood sugar or A1c any favors by including sweet potato in your diet. While you might instantly think to avoid white rice, you may still think brown rice is a safe diabetic food – for many that’s not the case! While whole grains are certainly a “healthier” option than their white counterparts, the reality is, nutritionally there’s not much difference between white rice and brown rice overall. And they are both high carb options. Study after study after study shows that whole grain intake is associated with reduced risk, prevention, decreased incidence of type 2 diabetes. Without a doubt, you go searching through the medical journals and you'll find plenty of research that suggests this. BUT reduced risk is different to treatment. Reduced risk means a person doesn't yet have diabetes, treatment refers to how someone who already has diabetes can benefit. Many people use these terms interchangeably but they are completely different scenarios so you can't just lump them under the same umbrella. There is no evidence to suggest that whole grain consumption improves blood sugar control in people with type 2 diabetes. In saying all that, some people with type 2 diabetes and prediabetes do get away with consuming brown rice in small portions (maximum 1/2 cup). But the reality is that most people won’t tolerate whole grains very well, so in the long run, you’ll likely do better leaving them out of your diet. Oh sweet corn. Does that sweetness give away it’s carb count? One delicious ear of sweet corn on the cob contains around 36 grams of carbs – WOW! And a small 2 grams of fiber. It’s a high carb food. Please pin, tweet or share; then keep reading – thanks! There’s no doubt about it, bread is a tough one because so many of us have relied on bread our entire lives – toast for breakfast, sandwiches for lunch, a side of breads at meals. When it comes to bread though, the same common mistakes occur, like they do with rice. You think “brown” bread is better than white. But in terms of carbs, there’s generally not that much of a difference. Of course, it all depends on the bread. But as you can see, an average piece of bread is going to be anywhere from 10-20 g carbs. And the amount of fiber does not reduce the net carbs all that much. Of course, you don’t have to live without bread altogether – take the low carb breads masterclass! Added sugar is definitely a big offender here. 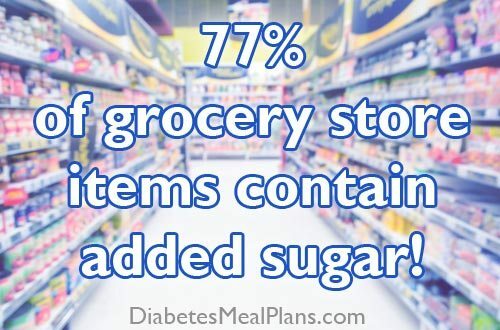 In fact, over 77% of grocery store items contain some form of “added” sugar! It can be found in everything from canned and jarred goods, to breakfast cereals, to muffins and cakes. Pick up a packet, can or jar and chances are it has some form of added sugar in it. And it can get very confusing because there are over 50 names for sugar! The above list includes both sugar, natural sugar and non-caloric sweeteners (stevia, xylitol etc). Not all of the above list are bad, but you need to learn the difference and choose wisely. It’s easy to learn and acknowledge that sugar, corn syrup or high-fructose corn syrup should be avoided. But then people seem to get stuck on the other sugar options. So, here’s the thing: brown sugar, white sugar, raw sugar and organic sugar are all the exact same thing. 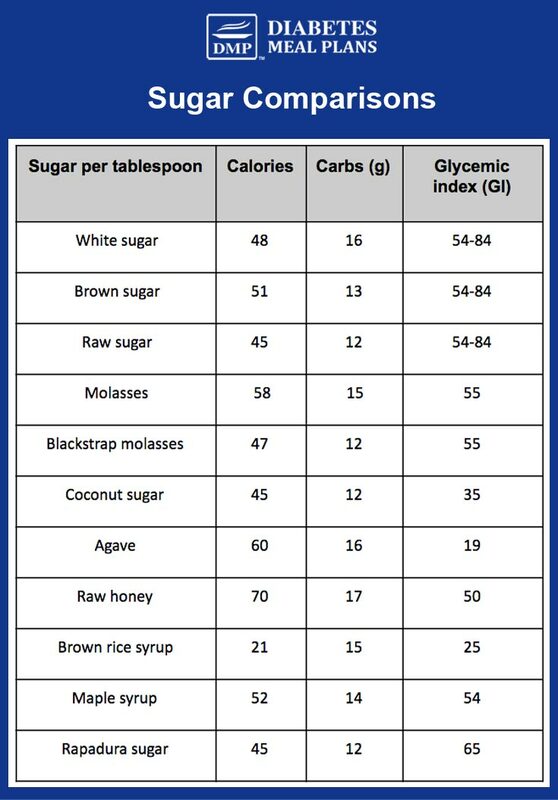 And don’t get fooled by “natural” sugars either – honey, maple syrup, molasses, agave, coconut sugar – these all virtually have the same amount of carbs as your common white table sugar. As you can see, they pretty much all have the exact same nutrition – they are high in carbs! There is study after study after study showing the negative health consequences of consuming sugar-sweetened beverages. Basically, many of the chronic disease we have in society have been directly linked to the consumption of sugar-sweetened beverages – 3 of the main health consequences being obesity, metabolic syndrome (aka prediabetes) and type 2 diabetes. You know the type of sugary drinks we’re referring to here: soft drinks/ sodas such as Coke, Pepsi and Dr. Pepper. Yes, you can get “diet” options, but the artificial sweeteners are not great for your health either, unfortunately. It may sound extreme but I’ve often said you’ll gain more nutrition by eating the cardboard box than eating the breakfast cereal itself! We’ve become accustomed to eating breakfast cereals as our desired “breakfast” food. Who sold us that idea? Big corporate food companies, that’s who! Breakfast cereals are carbs on steroids – grain-based products (carbs) with dried fruit (carbs) and added sugar (carbs)! If they didn’t “add” vitamins and minerals to breakfast cereals, they would have even less to offer. Do yourself a favor, put the box back on the shelf and head down to the fresh food section to purchase some eggs and mushrooms. People commonly assume that fruit is a healthy food. After all, we’re told by large health organizations to eat more fresh fruit and vegetables. In terms of sources of sugar, fruit is definitely a better choice. At least fruit contains natural vitamins, minerals, polyphenols and flavonoids that provide health benefits. And it contains dietary fiber to help with effective digestion of those natural sugars. However, choosing the right type of fruits with diabetes or prediabetes is what can make all the difference to your blood sugar levels. For instance, one average medium apple contains around 19 grams carbs and one average medium pear contains around 25 grams carbs. Most people with type 2 diabetes will do better without these higher carb fruits. Or at the very least, if you do eat apple or pear, try cutting back to half the fruit at one sitting. Why? Because like all other foods high with carbohydrates, fruit will also make blood sugar levels rise. Fruit juice can be especially problematic because when you make a glass of juice, it contains more than 1 apple, orange etc. And the fiber is often stripped out of the juice, leaving you with nothing but carbs and sugar to drink. And yes, this also includes dried fruit. 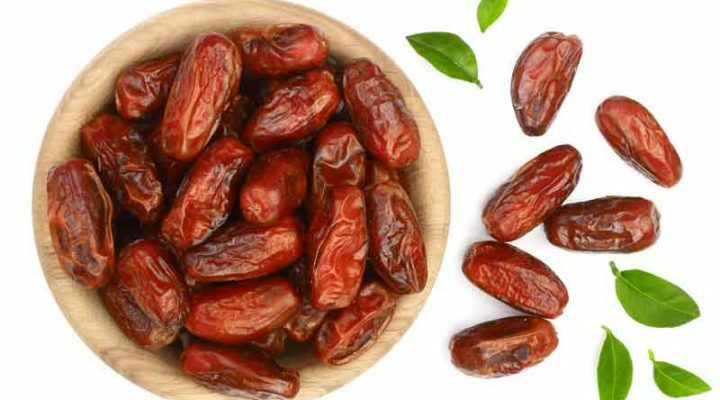 When you dry a fruit, it concentrates the carb/sugar content. But not all fruit is off limits. Of course, as suggested above, you can portion control other fruits as well, if you choose. But you’ll have to keep a close eye not to overdo it. Or you will likely see your blood sugar levels rise. If you are going to consume any kind of fruit, even lower carb options, always eat it with a protein or a fat. For instance, berries with cheese or nuts. Many people think of beans and legumes as a source of protein. It is true, they do contain protein. But be aware because their carb content is also quite high. The advantage of beans and legumes is they are high in dietary fiber. Even so, most people with type 2 diabetes or prediabetes will need to portion control beans and legumes. And some people will not be able to tolerate them at all, due to the carb content. 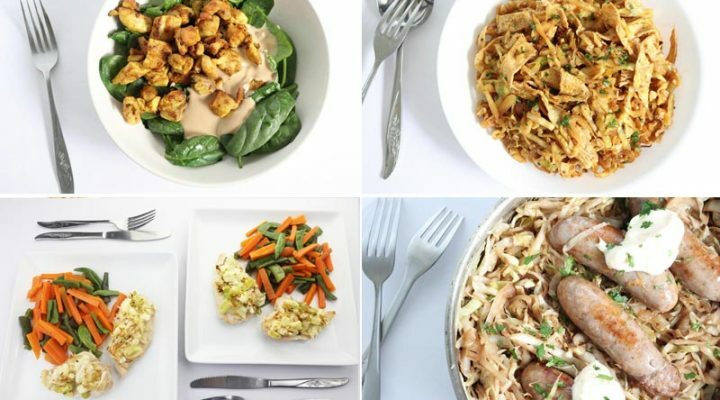 There’s a very good reason we encourage a low-carb diet – because research shows it's one of the best dietary patterns to manage diabetes and prediabetes! The results of our members and subscribers also prove this is in fact the case. If you want to make it easier to lower or regulate blood sugar and A1c levels, carb-rich foods like those outlined above, are best avoided, or dramatically reduced! In fact, cutting back on foods high in carbohydrates not only helps with blood sugar control, it can help with weight loss/ prevents weight gain, lower cholesterol, decrease insulin resistance/ improve insulin sensitivity, and increase energy. That does not mean following a no carb diet. Non-starchy veggies are the type of healthy carb that should fill up your plate. And including them in abundance provides all the carbohydrates you need. In the end, the best way to tell how food high in carbohydrate affects you is to use your blood glucose monitor. The numbers don’t lie and tracking your numbers alongside a food diary, is a great way to evaluate how certain foods affect your individual body. Excellent article. Thank you. But I have a quibble. The portions for oatmeal, beans, etc., do not specify dry or cooked, and that makes a difference. There is a big difference between, say, 1 cup cooked oatmeal and 1 cup uncooked oatmeal. One is twice as much as the other. In cases like this you can assume it’s cooked Sean, as it’s more common to eat oatmeal and beans this way. Thanks for the feedback though, we will aim to include the additional detail. Excellent read! Frank and simple message.